Art can be healing for all of us. 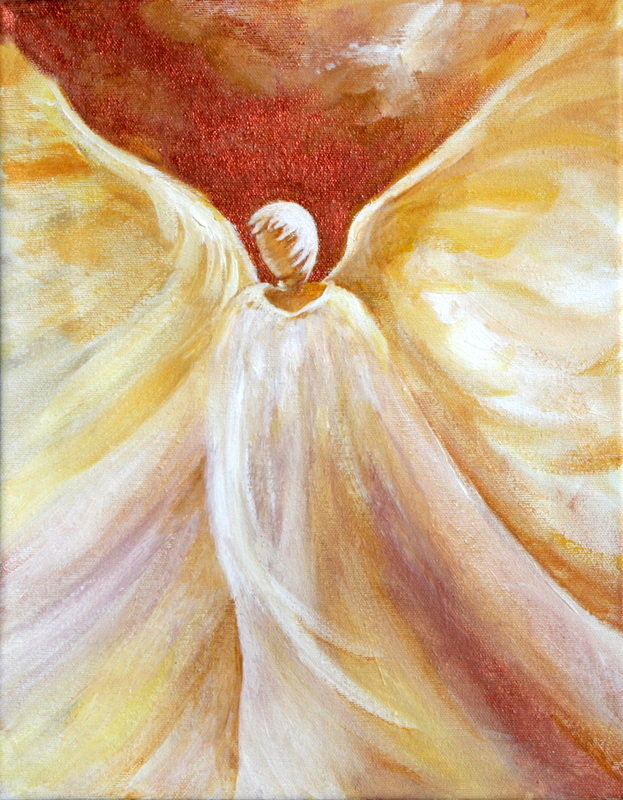 Benefits of Creative Caring Art reduce: fatigue, depression, anxiety, pain, and stress. In the creative process, our bodies are receptive to positive energy, boosting the immune system ~ medically supported research reiterates this age-old concept. Creative Caring Art techniques renew hospitalized and community patients with unlimited positive impacts. Improvement of coping strategies and establishment of healthy habits direct the patient to a revived lifestyle. Individual sense of well-being is recharged by improvement of emotional status and increased feelings of hope. These significant components of the Creative Caring Art healing process are essential to the return to wellness.